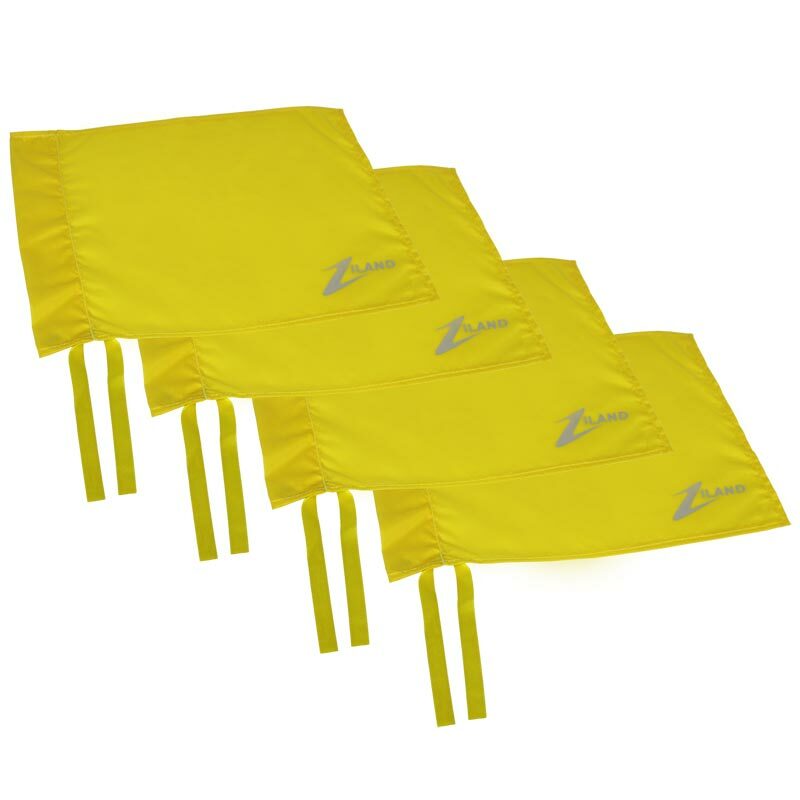 Ziland Corner Flag 4 Pack Yellow is perfect for matching to your ground and team colours. 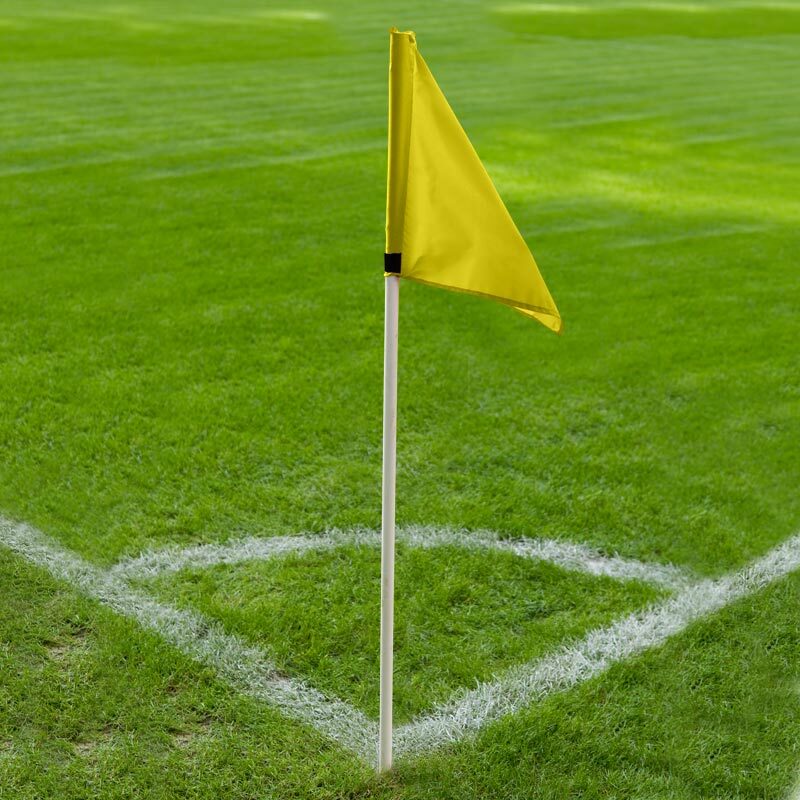 4 x Yellow Corner Flags. 40 x 30cm Yellow flag.